Everfest brings every part of the festival ecosystem together, facilitating seamless interaction between organizers, vendors, artists and fans across festival genres and across the world. We are the market network for festivals. Behind the scenes, we also maintain and distribute the world's largest source for festival data and have built technology to power ticketing and rewards across platforms that is extensible beyond festivals to any form of live event. Founded in 2014, Everfest is based in Austin, TX, and is backed by investment from Live Nation and ATX Seed Ventures. More than 120 million people attend a festival each year in the United States, with global attendance approaching half a billion per year. Festivals are a top-five media category worldwide and the core economic impact event of many cities and towns. Our mission is to make the business side of festivals easier to manage so more energy gets focused on fun. 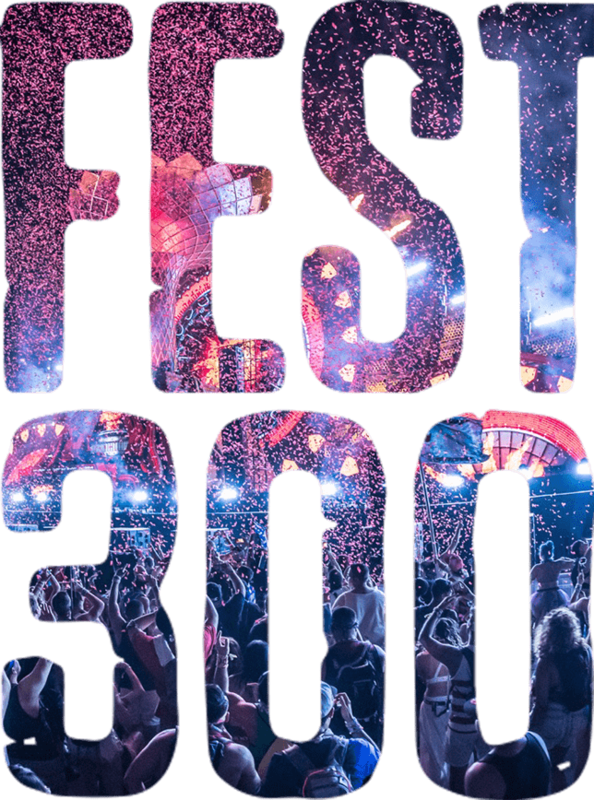 Fest300 brings the world’s best festivals to life, in one place for the first time. Curated by our team of seasoned travel and festival experts, we present a curated list of the world’s best festivals in colorful words and visuals. From celebrations of music, film, and food, to rituals of the sacred, silly and profane, we explore the transformational territory of festivals around the globe and invite you to come with us! Events take place around us all the time, yet there is something different about a festival that transcends everyday experiences and creates a mirror that reflects our own humanity. Similar to love, it is a state that is hard to describe, but we all know it when we feel it. At Everfest, we have created a Fest Test to help guide our mission. We refer to the Fest Test to decide if an event is merely that — or if it is something greater: a festival. These are not absolute criteria that will apply in every case, but rather philosophical qualities that are representative in most, and certainly the best, festivals. Festivals have an ethos of discovery and are about having fun. Festivals are multi-dimensional, encourage participation, and offer various types of activities and stimuli. Festivals can include anyone with the means to attend. They may charge for admission but should not discriminate by race, age, gender, religion, or otherwise be private clubs. Festivals physically occur in the real world. They remind us that there is a human social network where we meet old and new friends. Festivals should be celebrations worthy of the test of time. They should recur or intend to recur. Organizers | Data Publishers | Vendors | Artists | Fans | Investors | You!